Investing in a new bathroom is for sure on of the best things you can do for your home. The blend of luxury and quality will make you and anyone using your bathroom feel royal. Our great collection of high quality traditional bathroom designs from Burlington Bathrooms varies with many designs that will make your period bathroom your favorite place to relax. 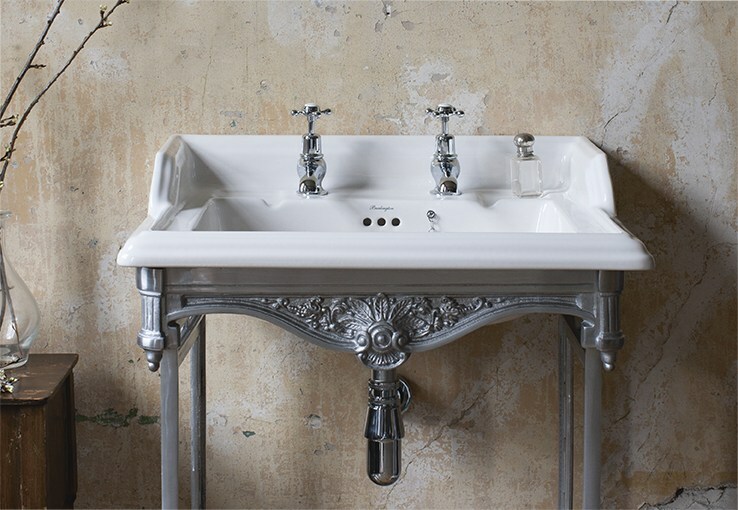 A basin is always considered a main part in each person’s bathroom. Our collection of Burlington Bathrooms basin designs including furniture basins, cloakroom basins, as well as washstands and pedestals. These products are made to fit into every Period home and create a great traditional atmosphere. The favorite place for relaxing after a long day is surely your bath. It represents a space where you are alone and free in your mind. 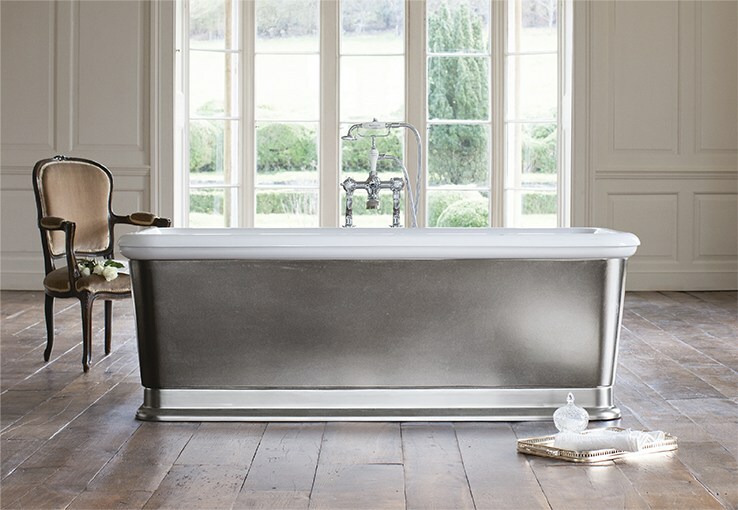 Our new range of products include several types of Burlington baths. The popularity that freestanding baths have reached lately is amazing, so we present you our collection of freestanding baths here. Also, we have standard baths and panels that can be combined with any furniture colors or materials. Delivering the maximum softness of the special bath, we also care for the details and offer bath screens, shrouds and wastes. The Burlington showers are ideal for any period home. We care for our customers and offer a high quality collection of shower enclosures and shower valves. The Burlington Bathrooms Shower Valves are designed in an elegant way, that results in easy use and a feel of exceptional luxury while using them. 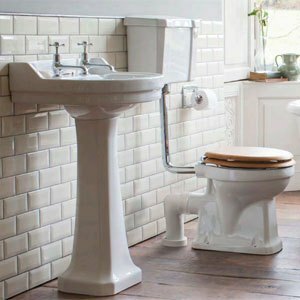 We offer traditionally designed WCs, Bidets and seats as a part of the luxury Burlington Bathrooms Toilet collection. They all come with a 3/6 litre flush as standard and their seats come in many finishes that can match your other Burlington Bathrooms designs with perfection. Make sure to visit our website and experience the designs in motion!